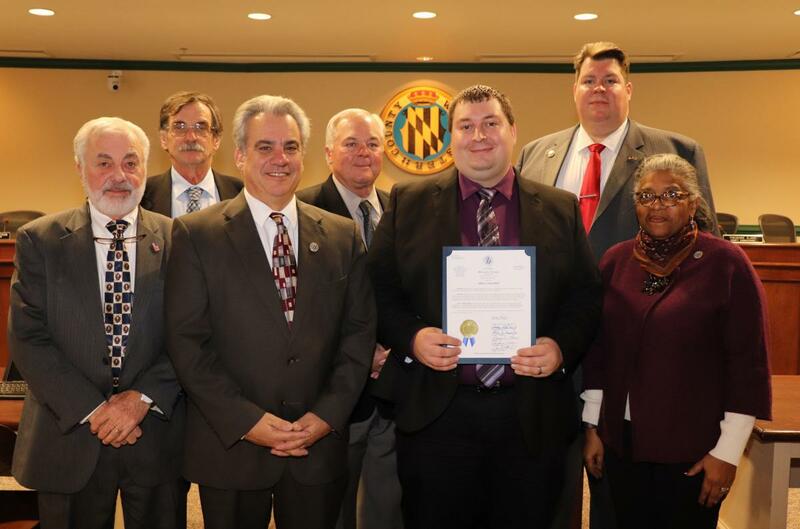 January 8, 2019, The Commissioners present a proclamation recognizing January as National Mentoring Month to Robert McClure of Big Brothers/Big Sisters (BBBS) and encouraging those looking to make a difference in the community to become mentors. Studies reflect that youth who are mentored miss fewer school days, are 81% more likely to play sports, and are 55% more likely to attend college. They are less likely to abuse alcohol or other drugs. They have healthier relationships, and they are more likely to feel empowered to pursue their own dreams and to themselves go on to become mentors and volunteers. “Youth in the local BBBS program graduate high school and go to college at higher than national rates,” McClure said.